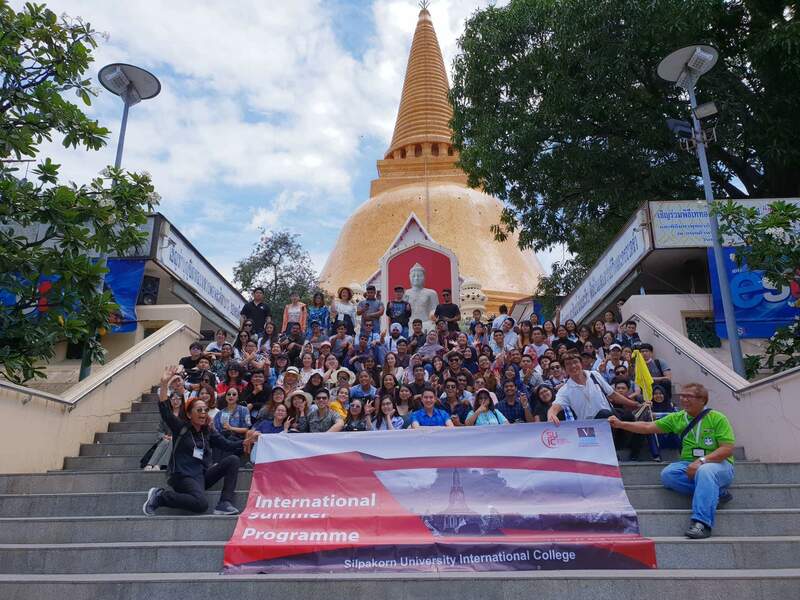 In a cross-cultural exchange that had spanned 12 days this August 2018, around a hundred students from 12 countries got to explore and embrace the unique and beautiful culture of Bangkok through a summer program by Silpakorn University, also known as Vatel Thailand. Among the 100 participants, 10 were students of Vatel Manila: Jessika Tiu, Alyssa Manlangit, Emerson Forte, Tazia Villanueva, Kyle Brent Quintos, Anna Vicente, XueYao Liu, Maxine Dawis, Lujee Libarnes, and Cj Castillejos. From July 31 to August 12, their itinerary consisted of various classes on Thai crafts and culture. 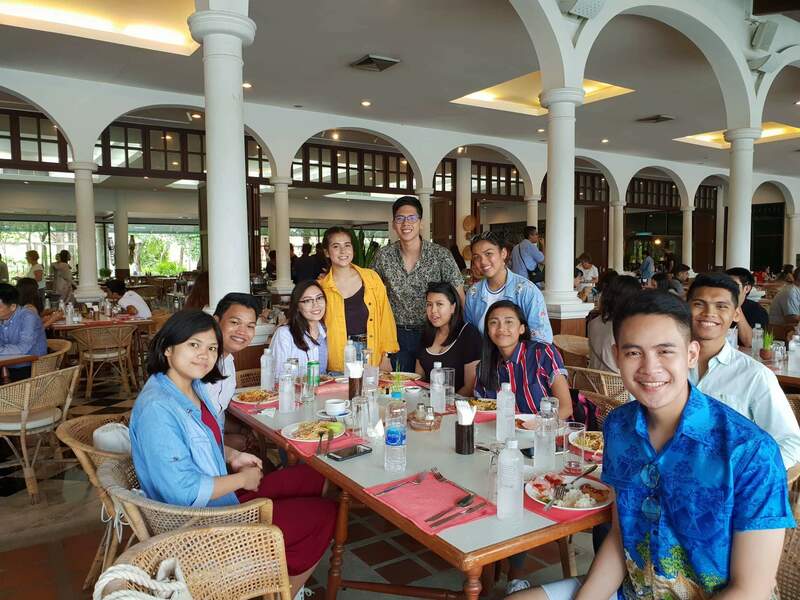 In these classes they learned traditional dancing, making the Thai flower garland known as the Malai, and cooking the country’s signature cuisine. They also went on tours around Bangkok, specifically to the Nakornpathom, Sampran Riverside, and Ancient City.